If you have never had a hearing test before, getting your first one can be an interesting experience. However, you might also feel nervous about it and not know what to expect. You can have your hearing tested with a variety of hearing health professionals, but full hearing tests generally follow the same procedures. It's a relatively quick and easy experience, and it could identify any issues with your hearing so that you can address them. 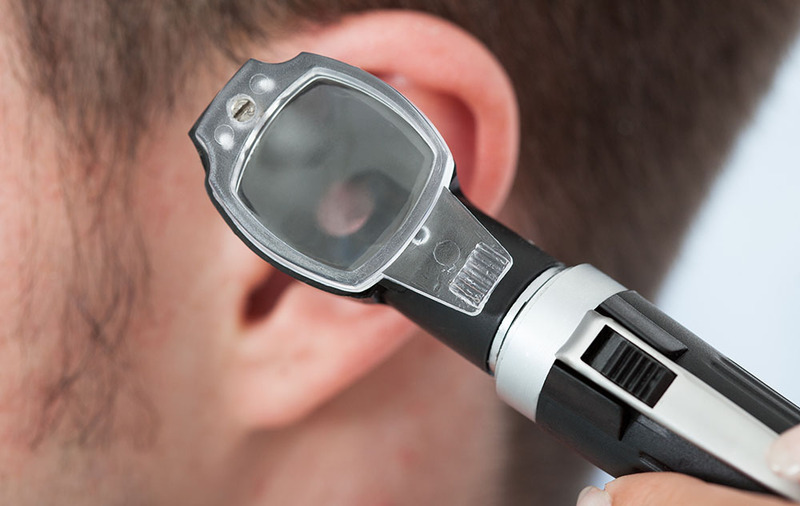 Have a look at these questions about hearing tests to learn more about them. Does my insurance cover my hearing test? For many people, their first concern when approaching any medical appointment is how much it might cost. If you have medical insurance, there is no definite answer as to whether it will cover a hearing test. It's a question you need to answer by checking with your insurance provider, rather than by asking an audiologist. Check your policy to see what it covers, and get in touch with your provider if you're unsure. If you have Medicare, your test could be covered under certain circumstances. For example, you could have a condition that might cause hearing loss, and your doctor might order a test. The thought of undergoing an invasive test is a worrying one for a lot of people. However, there's no need to be concerned when it comes to hearing tests. They are painless and noninvasive, and shouldn't cause you any discomfort. Typically, you will have three different tests, as well as a physical examination of your ears. The examinations will simply test your hearing and the functioning of your ears using different sounds and pressure, as well as a vibrating probe that is designed to test your ear bones. Do I need to wait long for the results? Unlike many medical tests, there's no need to wait for the results of your hearing test. You will be able to look over them with your audiologist as soon as your test is finished. The tests will probably take around an hour to complete, so you can easily fit it into your day. However, you should make sure you leave enough time to talk to your audiologist both before the tests and after. Don't plan to rush off anywhere else straight after your test. Once you have the results, you can discuss whether you have any hearing loss. Your test results will be presented as an audiogram, which is a graph that plots your hearing ability. You don't really need to be able to understand the graph itself, as your audiologist will tell you what it means. As well as your general ability to hear sounds, you might also get a result that tells you about your ability to recognize speech. You will discuss whether you need hearing aids, and what type might be best for you. It's a good idea to inform yourself before you have a hearing test. It will help you feel more comfortable and prepared.